This truly stunning gift is sure to raise a smile as the recipient sees their personalisation on the Marvel Thor Ragnarok Contest Badge Mug. 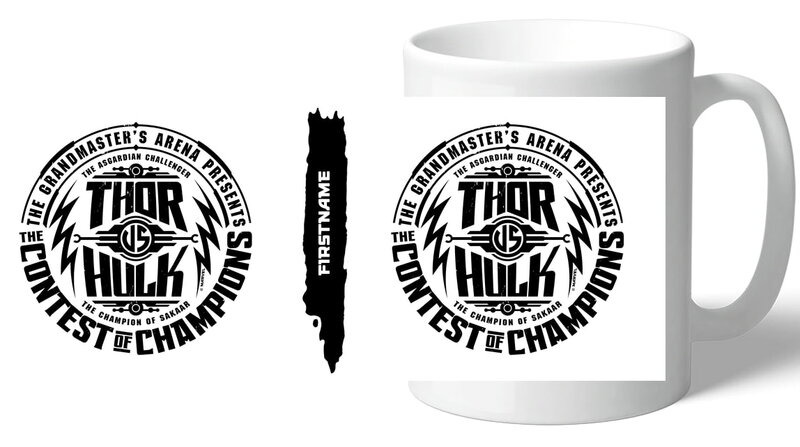 This Marvel Thor Ragnarok Contest Badge Mug makes an ideal gift for any occasion. 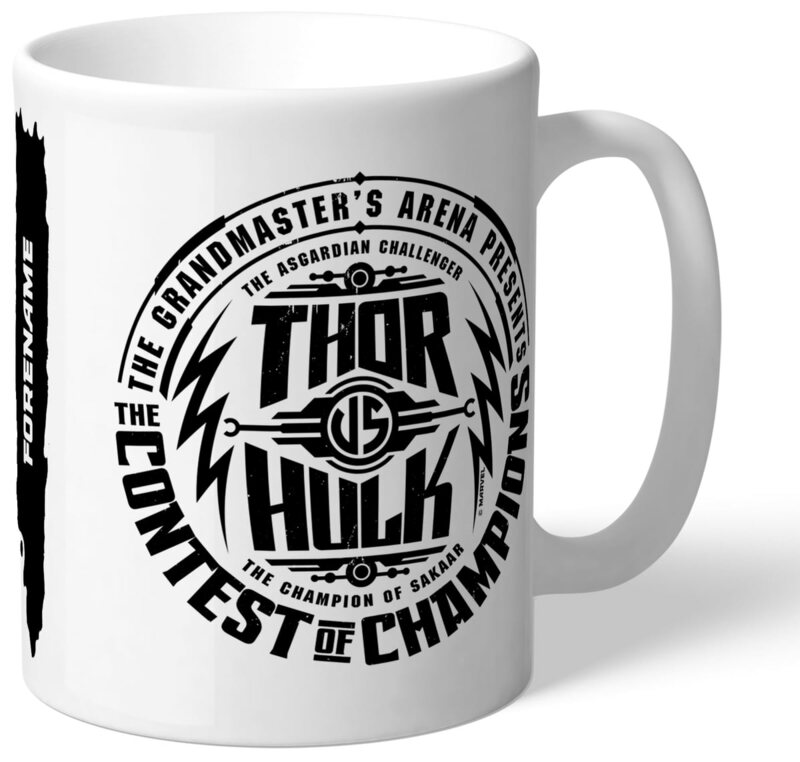 Our Marvel Thor Ragnarok Contest Badge Mug is dishwasher and microwave safe and arrives carefully packaged at an address of your choice. This truly stunning gift is sure to raise a smile as the recipient sees their personalisation on the Marvel Thor Ragnarok Thor Badge Mug. This truly stunning gift is sure to raise a smile as the recipient sees their personalisation on the Marvel Thor Ragnarok Colour Badge Mug. This truly stunning gift is sure to raise a smile as the recipient sees their personalisation on the Marvel Thor Ragnarok Fenris Badge Mug. This truly stunning gift is sure to raise a smile as the recipient sees their personalisation on the Marvel Thor Ragnarok Hulk Badge Mug Mug. This truly stunning gift is sure to raise a smile as the recipient sees their personalisation on the Marvel Thor Ragnarok Colour Splash Mug. This official and fully licensed Marvel mug is perfect for any dedicated Marvel fan. This truly stunning gift is sure to raise a smile as the recipient sees their personalisation on the Marvel Marvel Avengers Group Mug.